Join Our 3rd Coffee & Conversation on April 4th from 9 a.m-10 a.m. This event will provide anyone in the Emporia area an opportunity to network with other individuals and hear from a local community leader on a different topic. Come and hear Dean Hollenbeck, President of Flint Hills Community College (FHTC) speak. 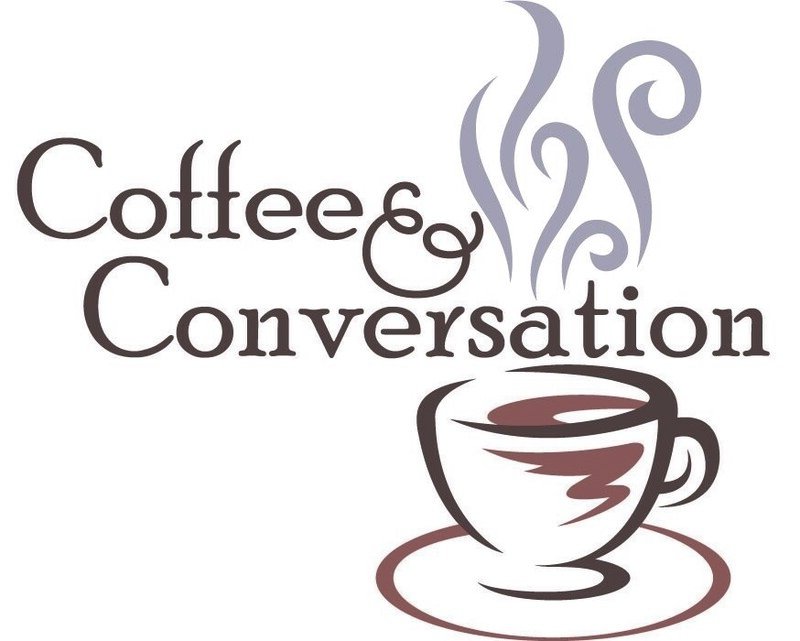 Other dates set for Coffee & Conversation are: August 1st; September 5th; and October 4th. Thank you to Emporia State University & Alumni Association and the Flint Hills Technical College for sponsoring these conversations.